Employees of ASU and any guests they bring. SUSTAINABILITY IN ACTION! – AT ASU, IN YOUR BUSINESS AND LIFE! 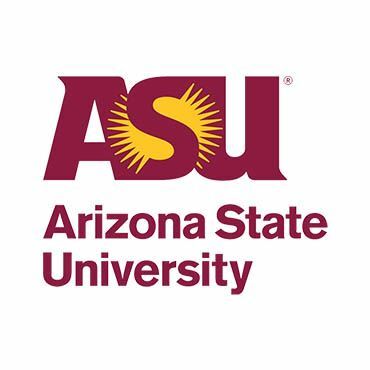 Arizona State University’s updated and new sustainability goals provide the framework for how ASU approaches the practice of sustainability in everyday operations. 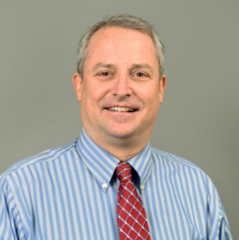 Mick Dalrymple, Director of University Sustainability Practices at Arizona State University, will share these goals with the group and will give us some insight on how ASU is achieving them, along with ways to integrate the concepts into your business practices and personal life.